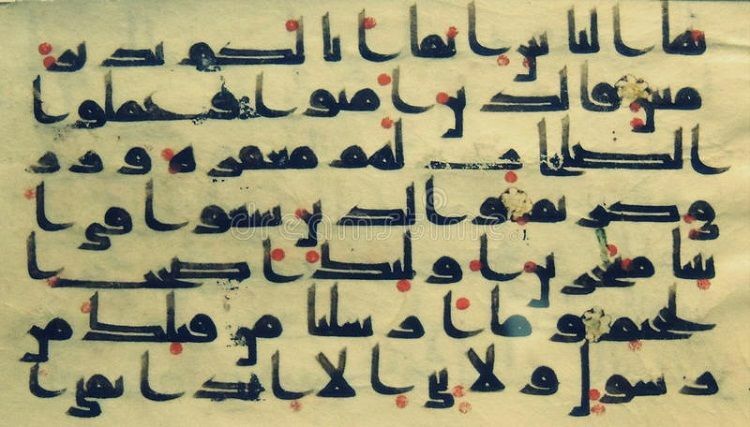 Late 8th century Quran manuscript Islamic Kufic calligraphy. Use horizontal scroll bar to view in full. May our Sustainer guide us further to His revealed words. Awesome! This is how Allah fulfils His promise of preserving the Glorious Book from generation to generation till the Last Day. Alhamdulilah.